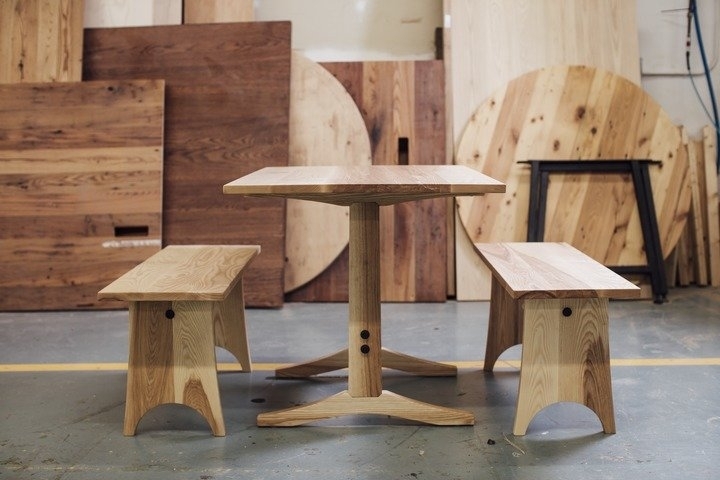 Vermont Farm Table builds timeless, hardworking and durable solid wood tables that are meant to stand the test of time. 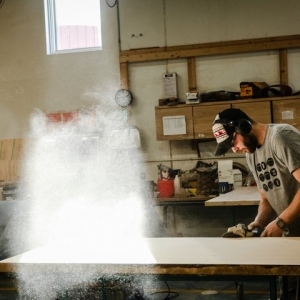 We use only the most premium materials, sourcing our North American hardwoods and reclaimed woods locally and regionally whenever possible. 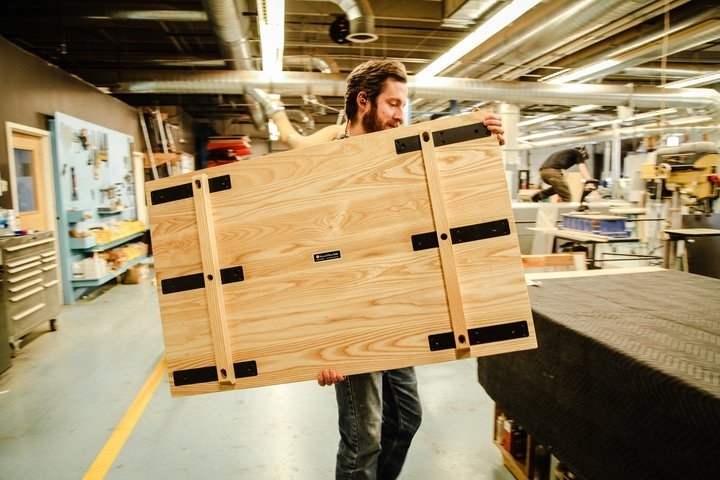 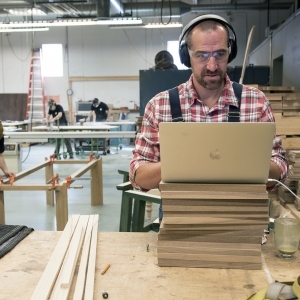 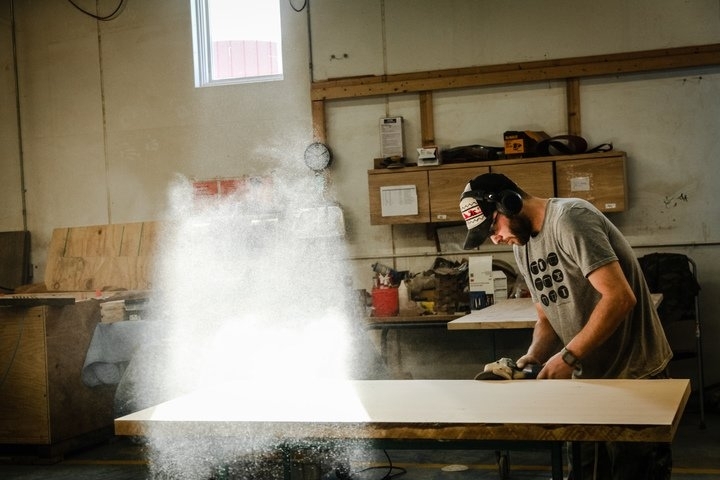 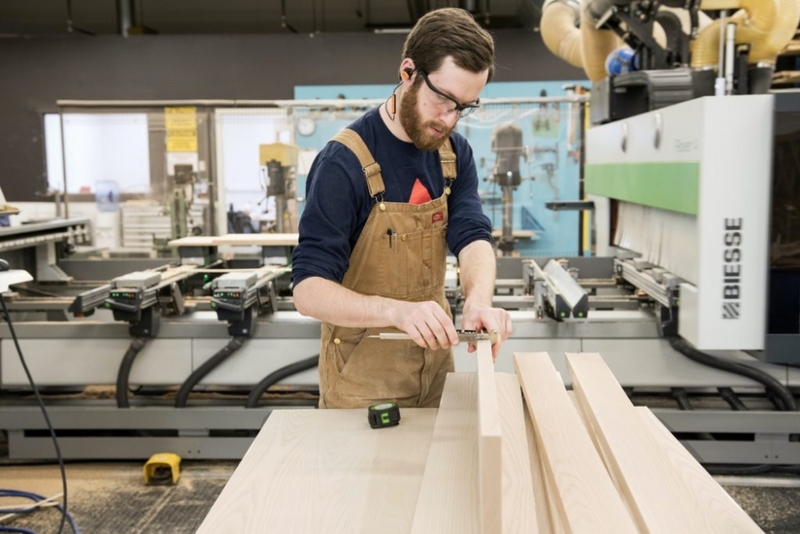 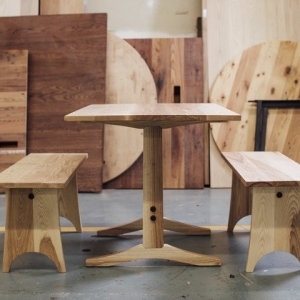 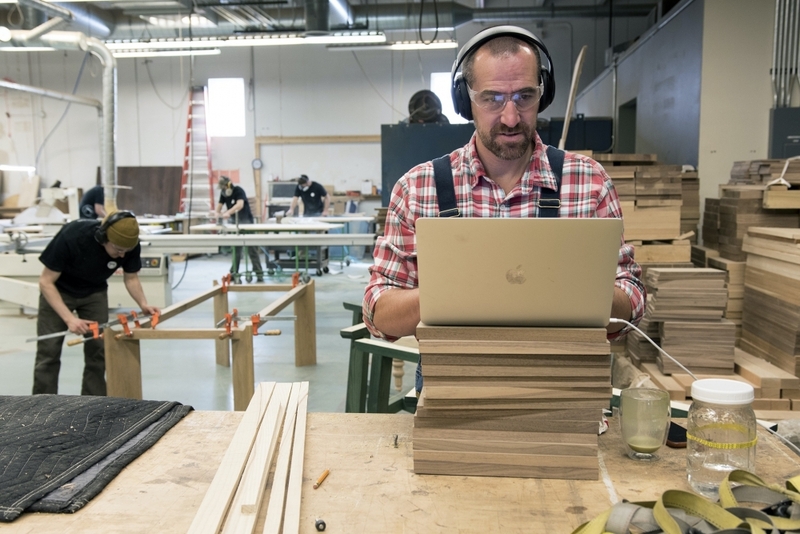 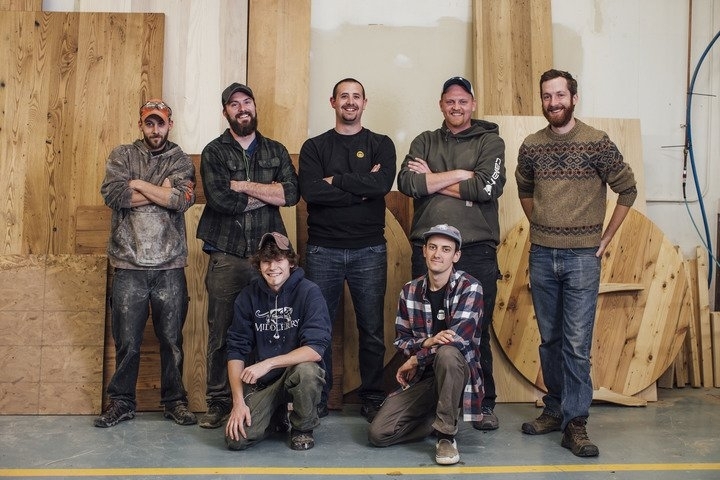 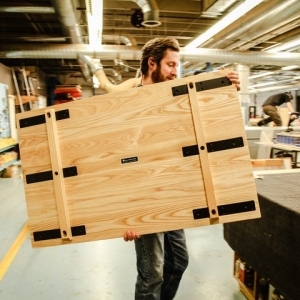 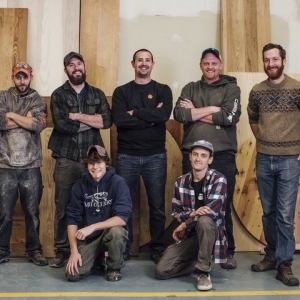 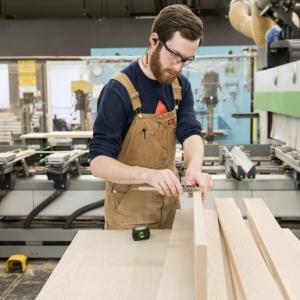 Our tables and benches are built and finished by hand in our Bristol, Vermont woodshop using a combination of cutting-edge woodworking technology and traditional woodcraft technique. 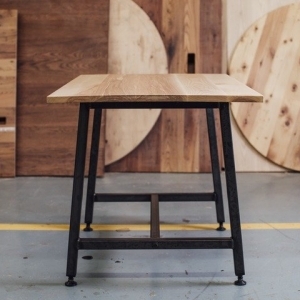 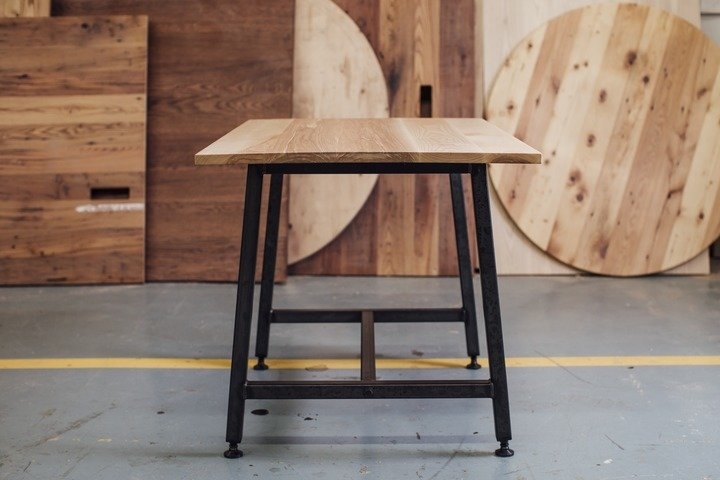 Our line includes made-to-measure tables, built in over 19 designs and 21 wood species, in any size, as well as ready-to-ship options. 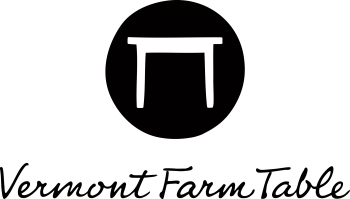 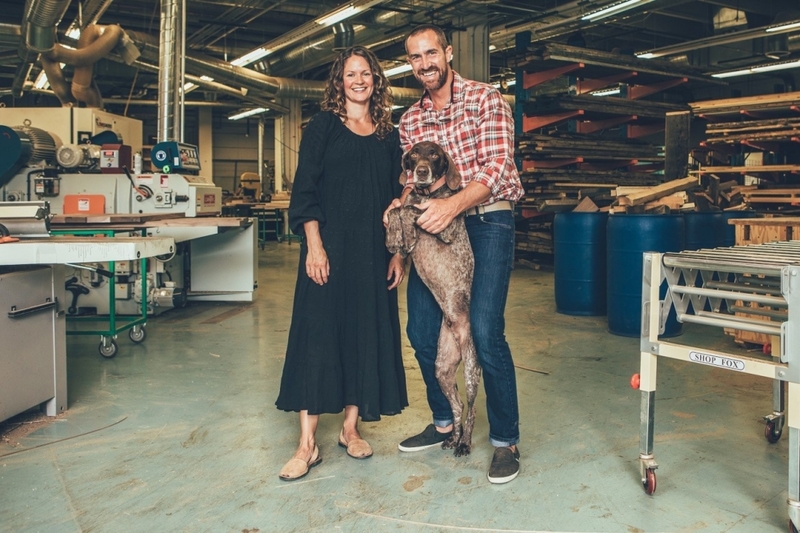 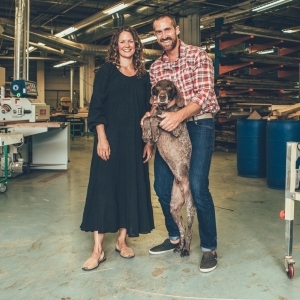 Vermont Farm Table’s clients include residential customers, design and architecture firms, as well as institutions, hotels, restaurants and offices spaces.